What can I do to prepare my child for camp? Discuss with your child what he/she is most looking forward to or concerned about. Role-play with your child what he/she will say to a new friend. Review with your child the concerns he/she should bring up with the counselor. Encourage your child to try new activities, reassuring them that it’s a good thing even if it takes a few tries to be successful. Sometimes we do things just for fun and not only to win. Let your child help pack a backpack for camp each day so he/she is familiar with what they are bringing with them. Teach your child how to apply sunscreen well and practice tying their shoes. 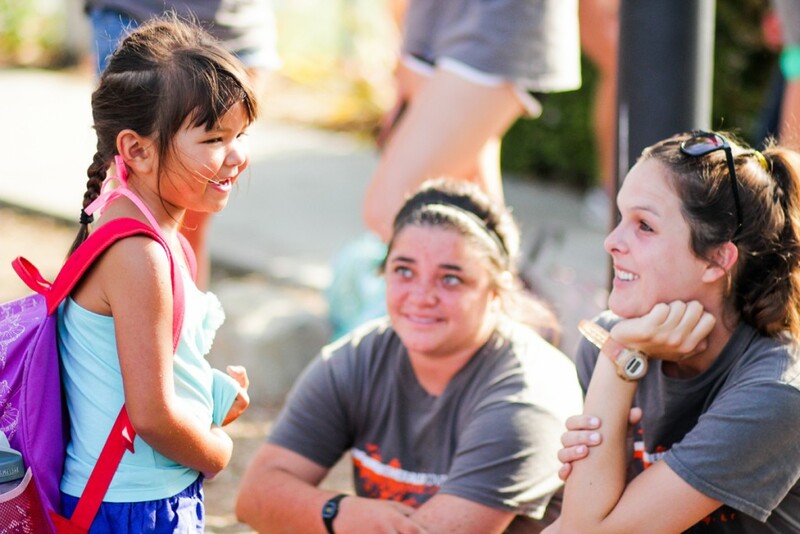 Be prepared to listen well to songs and stories from camp when you pick your child up at the end of the day. Talking with them about what they learned helps reinforce the learning and increase their enthusiasm to return to camp the following day. Clothing – comfortable play clothes that can get wet and dirty. Campers should wear or pack a bathing suit daily. On beach days, please have your child wear their ECDC rash guard. Closed-toe shoes are required daily. How can I reinforce my child’s learning and growth during and after camp? Listen well to your child’s stories from camp – even if they repeat them again and again. Learn camp songs from your child and sing them together often. Jump on our parent Facebook Page each day to view photos with your child. Connect with a new friend that your child has made during the session. Post your child’s award and Pod Group photo (given on the last day of their session) where he/she can see it daily. Point out and affirm new skills or character qualities that your child developed at camp. Some examples might be more patiently wait for a turn, more confident friend making or sharing more quickly. Decide on a fun camp-inspired habit or ritual to incorporate at home. 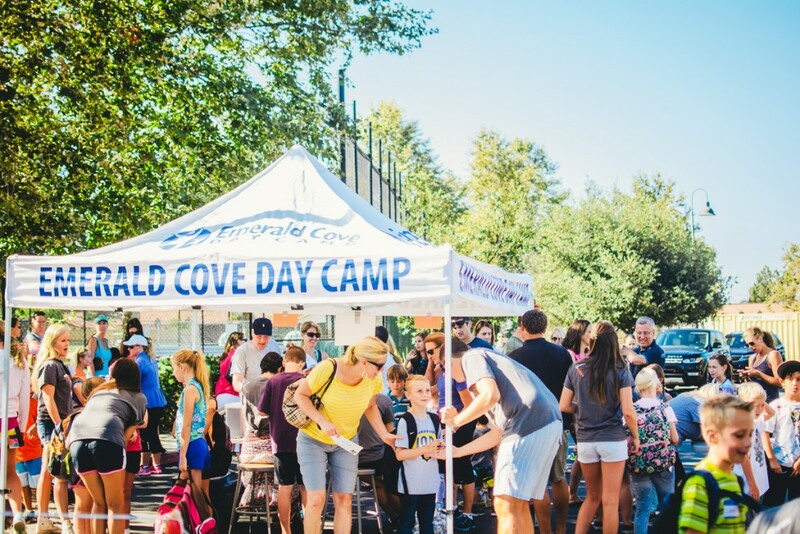 © 2019 Emerald Cove Day Camp. All Rights Reserved.